2015 Toyota 4Runner - Parts Only! Power: w/o puddle lamps: L.
Power: w/o puddle lamps: R.
AutoGator's standard warranty on 2015 Toyota 4Runner auto parts is 90 days from date of original purchase. 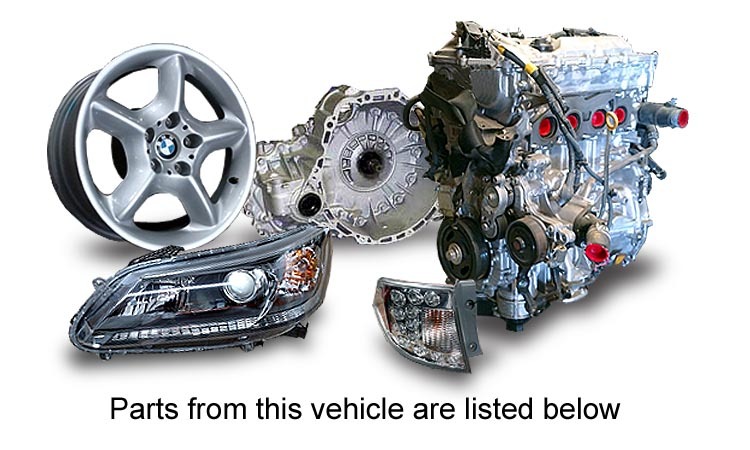 Extended warranties are available on used auto parts for an additional expense. Ask your sales person for more details. For more warranty information, please click here. 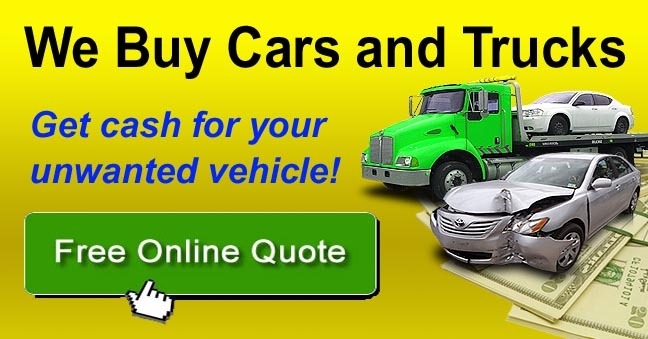 AutoGator can ship your used 2015 Toyota 4Runner auto parts anywhere in the world. We properly package and insure all items to ensure a safe delivery. All shipping charges are non-refundable and please ask your sales person for more details and shipping options.